Compatible 4K Ultra HD TV Box, watch as thousands of movies and TV episodes come to life in vibrant colors and detailed contrast. 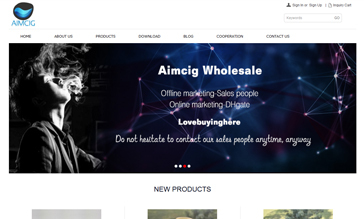 Langston group is a global leading manufacturer of mobile earphones/ headphones, it’s a wholly owned enterprise engaged in design, R&D, manufacture, sales and service. 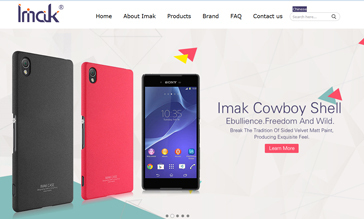 Tommox founded in 2005 in Hong Kong, it is one of the famous Brand which is dedicating to become the world's leading portable intelligent power systems specialist by the design concept of "Smart Power". 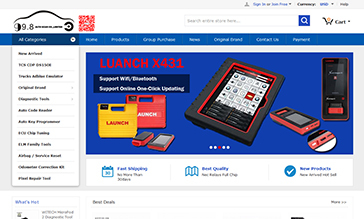 Electllc Technology co.,ltd is mobile phone accessories manufacturer whose vision is to bring high quality, cost efficient products to sell global countries. Music is synonymous with life. 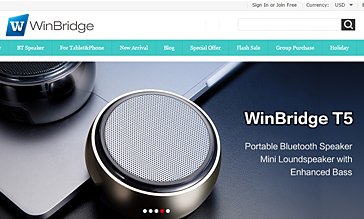 We are WinBridge, and we supply high quality wireless speakers,microphone and speaker, portable speaker system, etc. 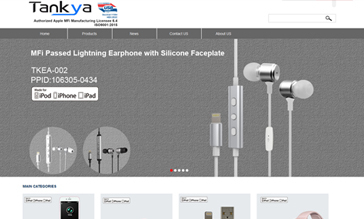 kya Developing Inc. is established in 2006, with more than 8 years professional experience in OEM/ODM. 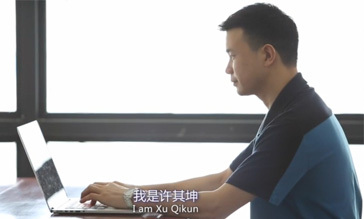 We design and produce innovative and cutting-edge computer peripheral products. 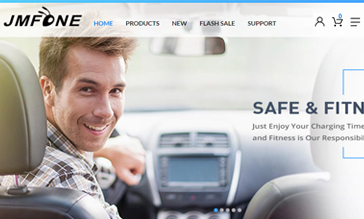 We are dedicated to creating user-friendly products and patenting our products in accordance with copy-right regulations. 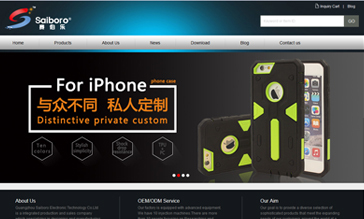 We are specializing in manufacturing and designing phone case who located in Xieshi Road, Panyu District China. 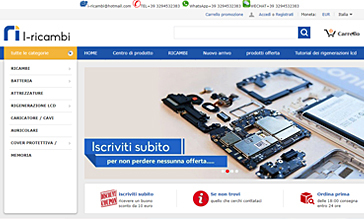 We research innovative solutions to bring you only the best designs and quality products.